Our Data Forensics Lab offers a range of services for examining, analysing, recovering, re-using and preserving data stored in digital media in a forensically sound manner. 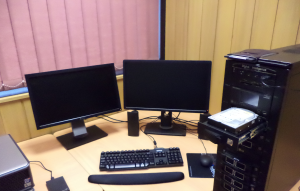 The Data Forensics Lab can process a variety of modern and legacy computer storage media using state-of-the-art, purpose-built hardware and software. The mission of the Data Forensics Lab is to help academic and professional staff across the University of Melbourne examine data in a forensically sound manner. 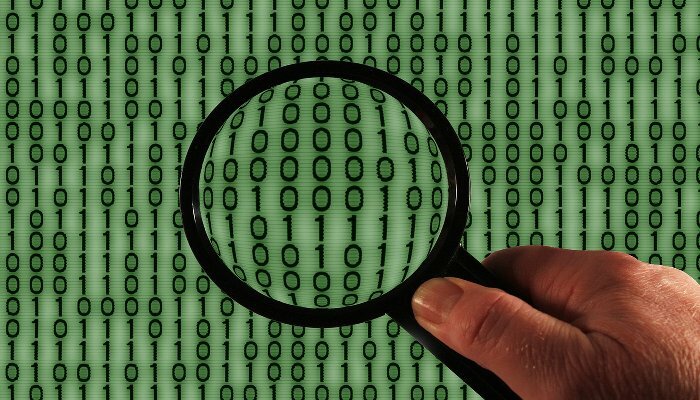 The Data Forensics service offers the means to analyse, identify, recover and audit research data in contemporary or legacy computer storage media. We can investigate options for processing other types of storage media upon request. The Data Forensic Lab uses the Forensic Toolkit (FTK) platform by Access Data in order to forensically handle storage media and digital data. You can find more information about FTK here. Acquisition and imaging of data from one or more storage media. Investigation and examination of all information; this depends on the type and size of the equipment and the nature of each case. Data curation, including forensic accessioning of digital media; identification of storage media; characterisation of file formats; and preservation action (e.g. migration of obsolete file formats). A full, detailed forensic report. The cost of a data forensic investigation varies, depending on the number of storage media involved and the complexity of the recovery of evidence. Note: if you have corrupt, damaged or unreliable media the best course of action is to stop using it before attempting any data recovery. Do not try to repair the disk or use if for any other purpose - this will reduce the likelihood of recovering data. For a detailed quote, or to discuss your specific requirements, please contact us.